not imagine life without their company. 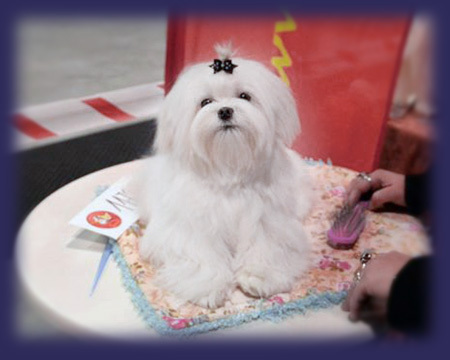 which which ensures future purchasers of our dogs purity of the breed. which are derived from the FCI (Fédération Cynologique Internationale).